Are you looking to move abroad from the UK or returning to London from overseas location? Do you need to relocate to another continent for professional or private reasons or are you just curious about the experience of living on another continent? 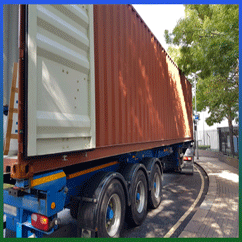 Elephant Removals is the best Shipping Company London moving any size shipment. Our International Removals UK is here to help at every step of the way, the largest global alliance of independent quality. Elephant Removals UK is an international office relocation and home moving company in London offering unbeatable export packing and comprehensive global shipping. Guaranteed weekly overseas removals services direct from the UK to worldwide destinations. If you are searching for an international moving company that will go above and beyond to make sure that your overseas move is conducted smoothly, providing you and your family peace of mind throughout the entire worldwide destination moving process, Elephant Removals is at your service with best International Removal Costs. Elephant Removals is a premier property relocation specialist firm moving home and office haulage across the UK and international destinations, offers professional & affordable removal storage moves services. A Recommended Movers & Packers company London. With a reputation that speaks for itself, we offer our years of professional overseas moving experience and services to you and your family. Regardless of what country you are moving to or from, we can certainly assist you in your overseas move with better experience, tailoring a combination of our services to suit your needs. As a fully insured international moving company, we globally ship items from as little as 2 boxes all the way up to a 40ft container. our moving home company offers a variety of shipping services and options allowing you to choose between sea Freight or air Freight. Our rates are calculated by the total number of cubic feet or kilogrammes. 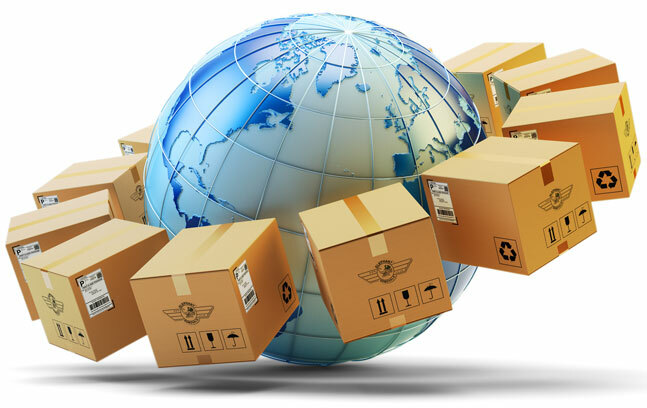 If you are relocating a large shipment, we suggest you ship by sea as it is more cost-effective. However, if you are sending a small shipment that falls below the minimum ocean shipment volume, it may be worth shipping by air. We would prefer you to do what is most suitable to you, your family and your budget, and we will work hard to help you make those decisions. We strive to relieve you of the stress of your international move. We will be there for every step of the process, from planning your international move to unpacking the last article of furniture in your new home overseas. Providing fabulous, sincere customer service and knowledgeable assistance. We pride ourselves in offering services specifically tailored to the needs of an individual or family undergoing an international move, such as premier pet relocation and corporate moves. Book Shipping Company London for tailored International Removals UK Service.